If you are a family who has made the beautiful decision to adopt a child, you may have been asked some challenging questions by the child about where his birth parents are or why they gave him or her up for adoption. 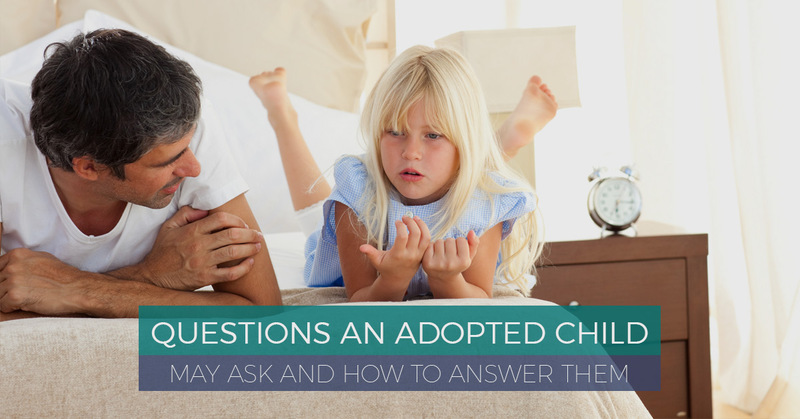 If you’re an individual or family considering child adoption, it’s important to be aware of similar questions that your child may ask one day and how to answer them. At FCCY, we want to help educate those who are wanting to know more about the adoption process and what it’s like bringing a new member of the family into your home. To better prepare parents who are getting ready to meet their new family, here are some common questions children ask and how to answer them. Can I meet my parents? This can actually be a fairly easy question to answer on the surface, but there’s a depth to the question and that is what your child really wants to know. 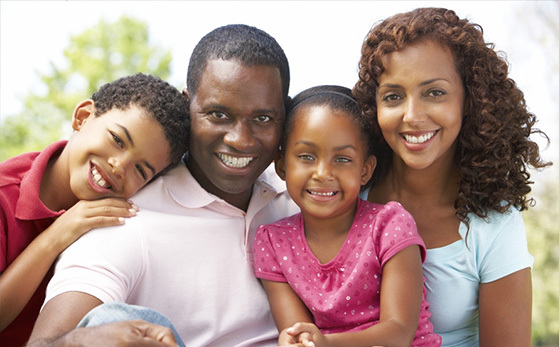 Whether or not your child can meet his or her birth parents depends wholly on if the adoption was open or closed. With an open adoption, your child could look for information on where their birth parents are and consider reaching out to them. If it was a closed adoption, the birth parents’ information is likely not available. Because your child might not be satisfied with knowing whether the adoption was open or closed, the difficult part about this question lies in trying to explain why the birth parents may have chosen a closed adoption. You don’t have to give a definite reason because you will never know, but simply being there while your child works through the mental process of understanding is what is important. If it was an open adoption and your child is interested in seeking out his or her birth parents, providing constant support may be what they need. A question that younger children may ask because they are not aware of how the child adoption process works, simply explaining how it works might be enough. Children often think that there was a list of children and parents are able to choose a child. Explain that an adoption agency carefully selects families and place children with those families that they think will be a good fit together. Letting them know that you love them will go a long way in showing that they are special and belong in the family, rather than just being a separate addition to the family. Are they going to come back for me? Children who know that they are adopted and have memories about their previous family may wonder if they were given up by one family that it could happen again. Feeling loved and a part of a family is important for young children, especially if it hasn’t worked out in the past. Let your child know that they are an important part of their family and that you love them and will never give them up. A challenging part of this question is if they really want and expect the birth parents to come back for them one day. Discuss the potential of seeking out the birth parents if the adoption was open and what that process can entail. It’s essential to keep conversations honest and realistic. Why did my birth parents put me up for adoption? Because you will never have an answer to this question, it makes it incredibly difficult to give a response. This is especially hard if the adoption was closed and there isn’t a way to search out the birth parents. Let them know that seeking out birth parents may not result in an answer either, or may result in an answer that is equally as hard to accept. Be there for your child whatever they choose to do and show how important they are to you. As they grow and begin to learn how to accept not having an answer, finding other children in a similar situation and making friendships with others who have been through the same thing could be comforting. Adopting a child will undoubtedly lead to many challenging questions and difficult conversations, but being honest and loving will ensure your child that they belong in your family and home. If you want to learn more about child adoption, consult with FCCY who can help answer questions and guide you through the process. Call today to start making a difference in children’s lives.